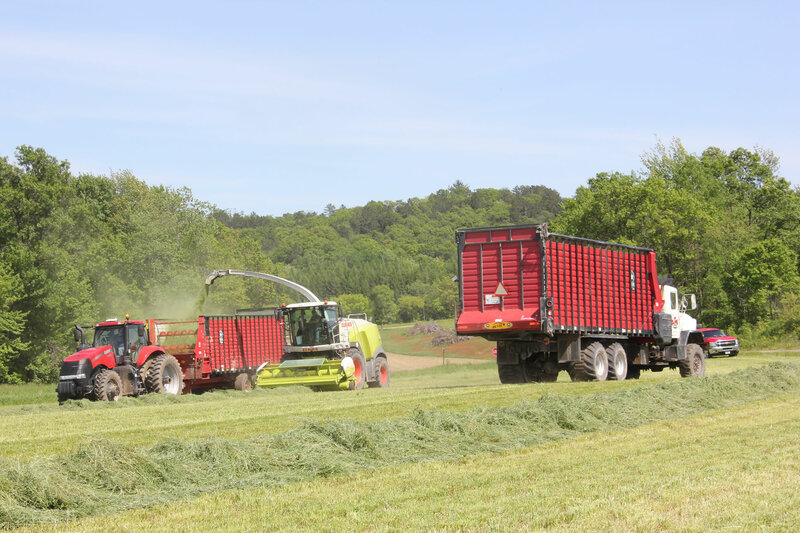 No one in the industry has more experience than Meyer when it comes to front discharge forage boxes! 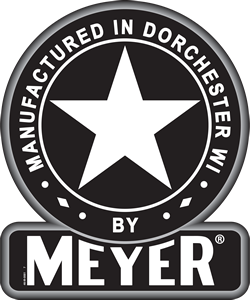 Meyer offers more sizes and options than anyone. Size options available from 14 – 26’, hydraulic or PTO drive, roof or open top – you name it – we have it!